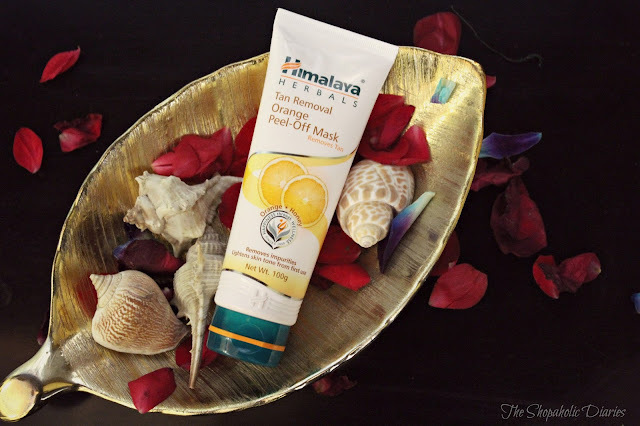 Say Goodbye to Tan with Himalaya Tan Removal Orange Peel-Off Mask | The Shopaholic Diaries - Indian Fashion, Shopping and Lifestyle Blog ! 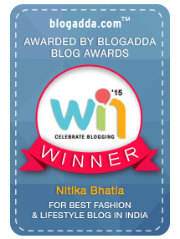 I am so glad to finally feel the chill in the air and can't wait to welcome my favorite season - winter - in style. I am sure you all would also be prepping up for the cold weather as well as the festivities that we Indians can relate to in this season. But as I welcome the new season, one thing that totally puts me off is the sun tanning that my skin has gone through the entire summer. With the prolonged summer since last couple of years, the skin undergoes a lot of damage and darkens due to the harsh sunrays. If you are also worried about how to reduce the effects of tanning and get your beautiful skin back this season, then I might have a pleasing solution for you all. 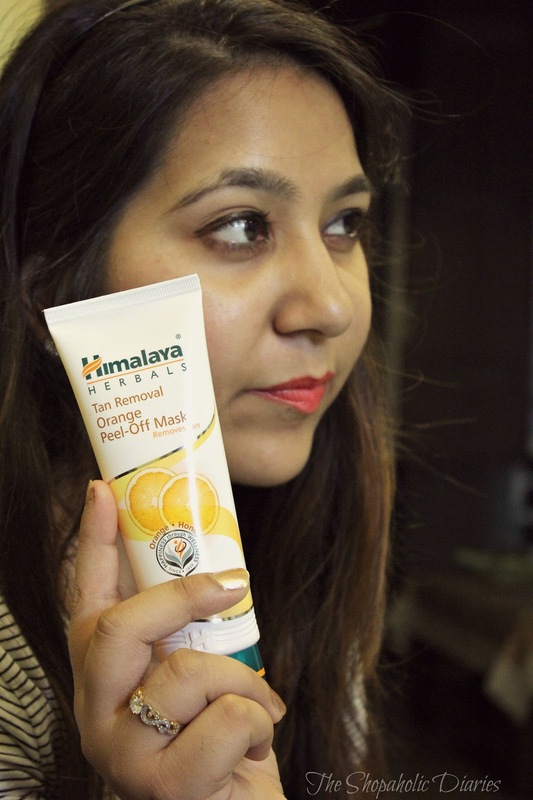 Yes, I am talking about the Himalaya Tan Removal Orange peel-off mask that I have been trying since last couple of weeks. 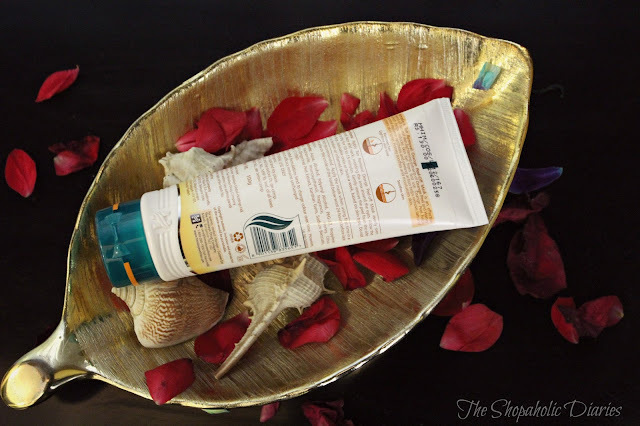 In this post, I am going to share about my complete experience with this mask and its effectiveness. I have been using this mask now since last 3 weeks - twice a week. 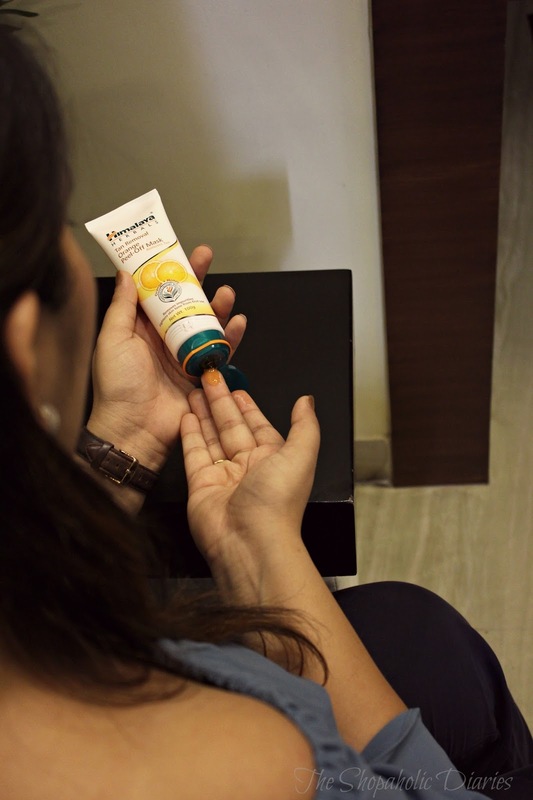 As it is a natural product with the goodness of orange peel and honey( that are known for improving skin complexion and brightening the skin), there is no harm of using the product on a weekly basis. However, the brand does recommend a patch time on hand - before using the mask on the face for first time. The mask comes in a travel-friendly packaging and has a thick texture, therefore, a little extra product(from usual quantity) needs to be applied to completely cover the face and neck. I keep the mask on for about 15 minutes to let it dry completely. Also, make sure you have completely covered your face with the mask, as it would ease the removal of the mask. After 15 minutes, the mask can be easily peeled off, starting from one side of the face to the other. Instantly after removing the mask, there is a fresh feel to the skin and a beautiful glow that stays for hours. 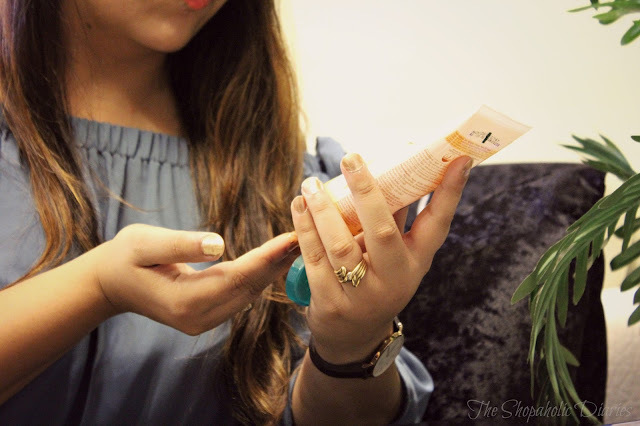 Over a continuous usage of few weeks, I have noticed my skin becoming brighter and oil-free. 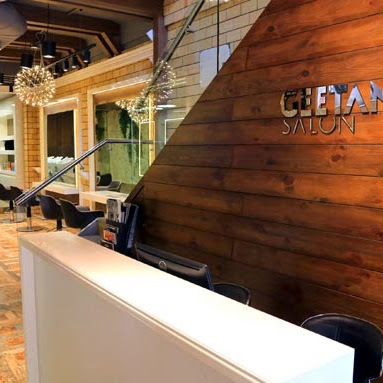 It has removed tan to a certain extent, but as with any natural product, only prolonged use will give better results. 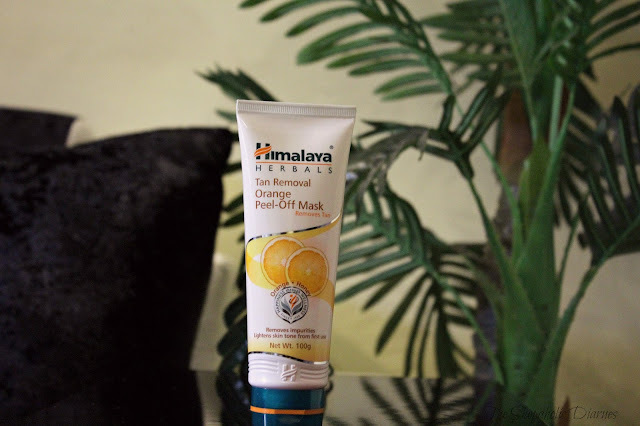 Himalaya Orange Peel-off mask definitely serves as a great pick, if you are looking for an affordable, natural skincare product to remove sun tan, soothe and instantly brighten your skin. 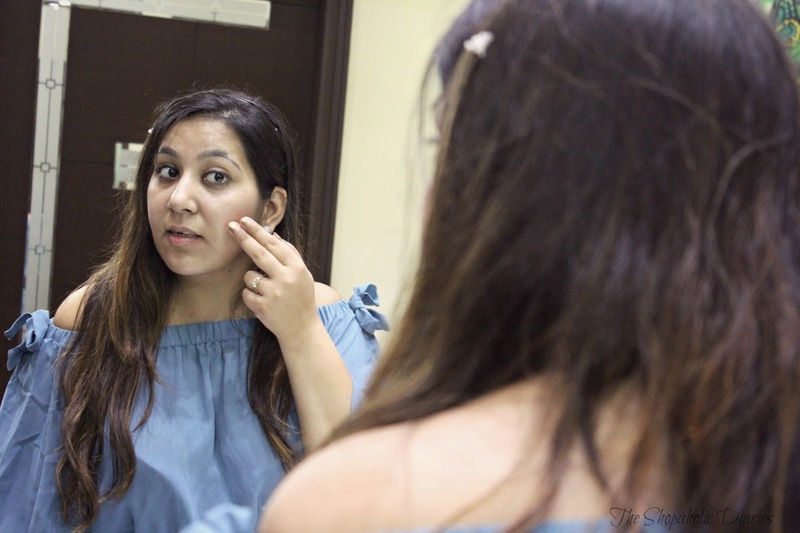 With its excellent formulation of natural ingredients, this mask effectively clears skin of all impurities and gives a radiant glow and that's why, it has become a part of my weekly skincare routine this season. Have you tried this Himalaya face mask yet? 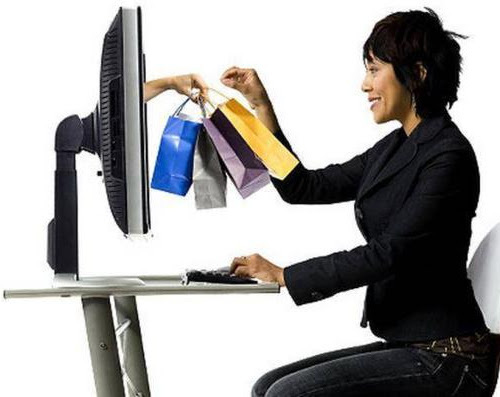 If not, you can pick it now from their online store or visit a nearest drug store. that mask seems lovely. I haven't tried it.